With commodity prices in freefall, there would seem to be very few bright spots around the world for the sanctioning of upstream oil and gas projects over the next one to two-year period. 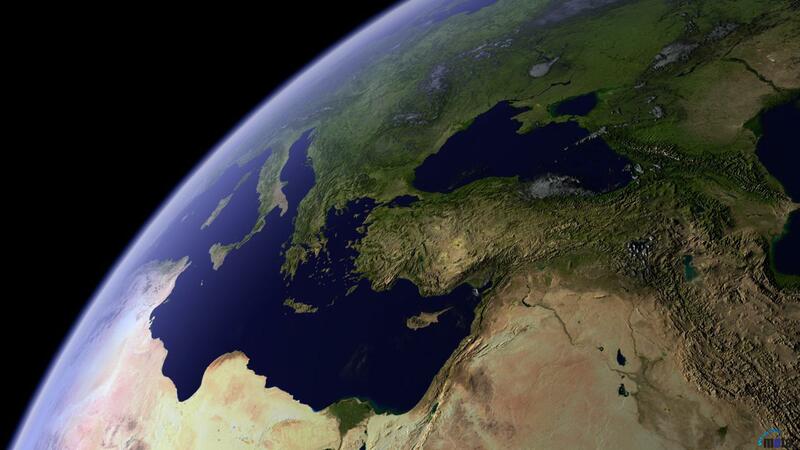 In terms of activity levels, however, the Eastern Mediterranean region is shaping up to be one of the hottest areas of the globe – with prospects for fast-track developments, instead of project deferrals or cancelations, which have become all too commonplace during the current global commodity price downcycle. The August 2015 Eni S.p.A. discovery at Zohr, a deepwater find located in offshore Egypt, could potentially hold 30 trillion cubic feet (Tcf) of natural gas, sufficient to meet burgeoning Egyptian demand for 10 years, but is also significant enough to help dictate gas export flows between countries in the region and also between the region and the rest of Europe. The Zohr find is the largest natural gas discovery ever made in the Mediterranean Sea and the underexplored area is considered to be highly prospective, according to some sources. Eni plans to fast-track the development of Zohr with first gas expected in 2017 from six wells. The company also plans to drill 18 additional wells in the area by 2019. BP plc announced in November 2015 that it had signed a Heads of Agreement (HoA) with Egyptian authorities to accelerate the development of its Atoll natural gas discovery, a deepwater find in the North Damietta Offshore Concession in the East Nile Delta, and is estimated to hold 1.5 Tcf of natural gas and 31 million barrels of condensate. The company plans two phases of development, with the first consisting of two development wells tied back to existing infrastructure and first production slated for 2018. Egypt is hoping to lure back to the sector Western oil and gas companies that had become discouraged from investing in the country because of political instability since the Arab Spring and the fact it had become a net importer of gas (which necessitated the diversion of exports, which had offered international oil companies higher netbacks). In October, Egypt announced that it had awarded four new offshore exploration licenses and planned to hold another bidding round for offshore gas exploration in the first half of 2016. In November 2015, Israel gave the all-clear to the second largest natural gas find in the Mediterranean, after its future development was held in limbo by the country’s anti-competition authorities. The Leviathan field, located in deepwater offshore Israel, was discovered in 2010 and is estimated to hold up to 22 Tcf of natural gas reserves. A consortium led by Noble Energy Inc. and Delek Group is expected to make a final investment decision (FID) in 2016, with first gas expected in 2019 or 2020. In November 2015, Noble and Delek signed a letter of intent with Egypt’s Dolphinus Holdings to supply up to 4 billion cubic meters of gas per year for 10 to 15 years. 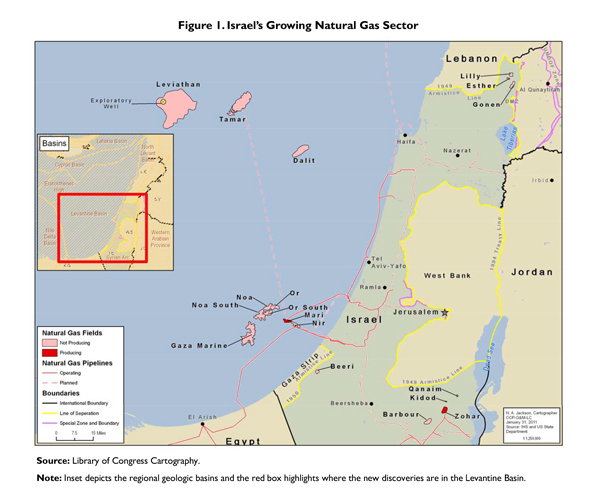 Combined with the Tamar field located offshore in Israeli waters (a discovery made by Noble and Delek in 2009 that is estimated to hold approximately 10 Tcf of natural gas reserves), Leviathan was thought to be capable of both supplying the Israeli domestic gas market plus possibly providing export capacity to send gas to Egypt, which is still facing a domestic gas shortage. Earlier in the year, Delek and Noble signed a 7-year deal to sell to Dolphius in Egypt at least $1.2 billion of gas from Tamar. The development of Leviathan, plus the expansion of Tamar, along with the development of Aphrodite (discovered by Noble Energy in 2011 in Block 12, offshore Cyprus and could hold up to 7 Tcf of natural gas reserves) would potentially have established an Eastern Mediterranean gas resource and infrastructure system. With expected first gas from Leviathan expected in 2019 or 2020 (versus 2017 for Zohr), it appears that Israel may have missed its moment to evolve as Egypt’s largest natural gas supplier. Additionally, in the absence of a large integrated export gas infrastructure system with a beachhead in Israel, the prospects for Aphrodite’s development look increasingly at risk. As the Mediterranean region is an emerging basin, operators tend not to maintain rigs in the area, and instead bring them in from other basins. As a result, utilization rates have generally been on the high-side. 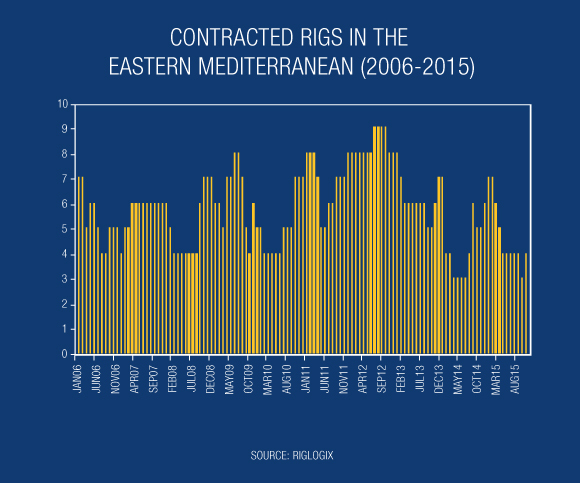 Over the last ten years, an average of about six floater rigs (drillships and semisubmersibles) have been contracted to work each month in the Eastern Mediterranean (Israel, Cyprus, Greece, Egypt and Libya), according to RigLogix. During the 2006-2015 period, 2012 had the greatest number of rigs working in the area – with an average of 8 per month. Delia Morris has over 12 years of experience in the upstream oil & gas industry, working in roles as an M&A advisor, strategy consultant and equity analyst. Athanasios Pitatzis is an Industrial/Petroleum Engineer and a member of the Greek Energy Forum and specializes in the development of oil & gas markets in Southeast Europe and the Mediterranean.